The Lumi1 solar roadway light harnesses the energy from the sun. 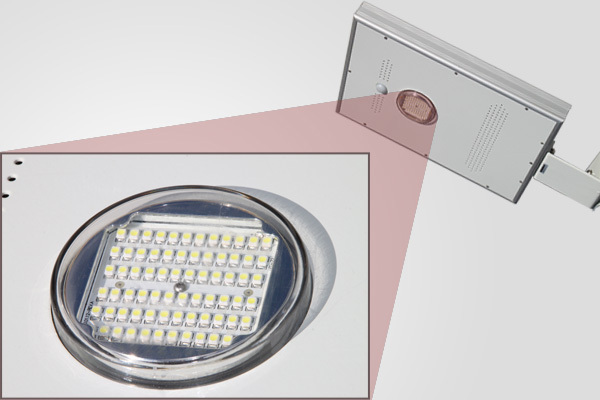 Alongside its high efficiency solar panels, LED's, and Lithium battery, it features a micro-controller, and a human infrared sensor within an integrated design to achieve multiple advantages such as low power consumption with high brightness (5W average equals to 100W incandescent light), long lifespan, excellent thermal dissipation and is weatherproof and maintenance free. Highly efficient lithium battery prolongs lifetime and protects the environment. Modularity design. Easy assembly and maintenance. 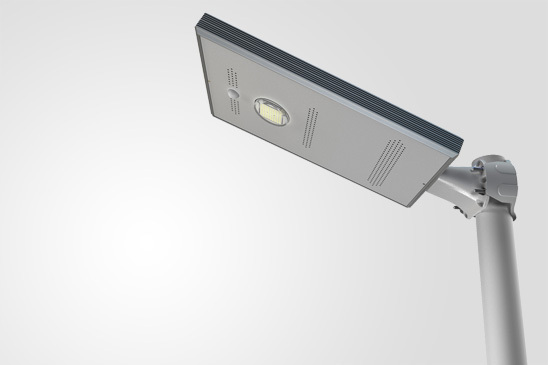 Compact volume and light weight design saves freight and installation costs. Rust-proof, dustproof and waterproof.